I receive news alerts from all industries so I can stay well versed in the marketing needs of my varied clients. This article recently popped up in my alerts [Link: Grassroots Marketing For Self Storage: How to Engage, Connect and Succeed – well worth the read.] While the article is written specifically for the self-storage industry I love the clean and concise way they get to the heart of the matter. It can be very overwhelming for a small business owner or solopreneur to worry about the latest in digital marketing – Facebook, Twitter, Instagram, Snapchat, YouTube, Live videos, etc etc …. you get the picture. Who has time to worry about managing all of this when you are trying to run your business? At the end of the day the above are not what is vital to your marketing efforts. Marketing expert and author Seth Godin “People do not buy goods and services. They buy relations, stories, and magic.” With Grassroots Marketing efforts you can be effective without spending a lot of time and often a small budget. 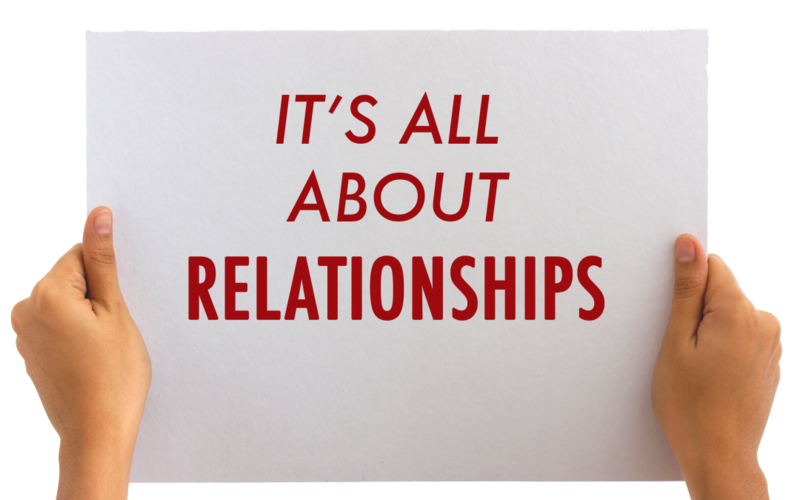 At the core, marketing really is quite simple: It’s All About Relationships! It is common knowledge in marketing that 80% of your business is and will always be from word-of-mouth marketing. Plus, I like to add your top 20% of your customers are responsible for 80% of your revenue either directly or via referrals. So the ultimate marketing goal for success: “Make people want to talk to you and about you.” When you get to the point when your customers / clients are talking about you and recommending your business they are doing the marketing for you! Well of course it starts with a quality product / service and treating your customer right. Appreciate your customers! Show them you care and value that they chose to do business with you. Thank them for their business. Don’t just ask for their referrals — deserve their referrals. Beyond that, get out there and network. Become part of your community. Be passionate about what you do. Share your knowledge. The referrals will come. And that is the key to Grassroots Marketing.